https://chat.whatsapp.com/IyqZeo2gyy4IW6Xzu28rit Group is based on current events, news, topics, UG & PG level topics. For any infos, contact us personally because we value you. One stop solution for Ayurveda. Remedies, latest buzz, texts and drafts for under-graduation level and everything relating to Ayurveda. Do visit. 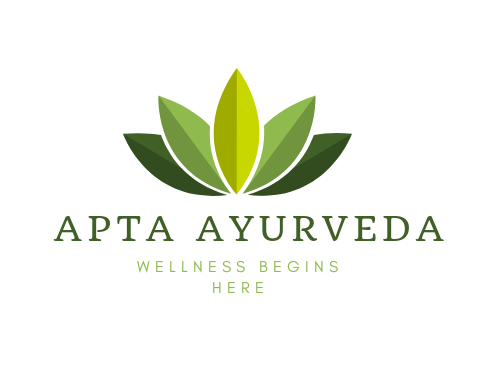 And subscribe to it http://www.aptayurveda.co.in because, wellness begins here.